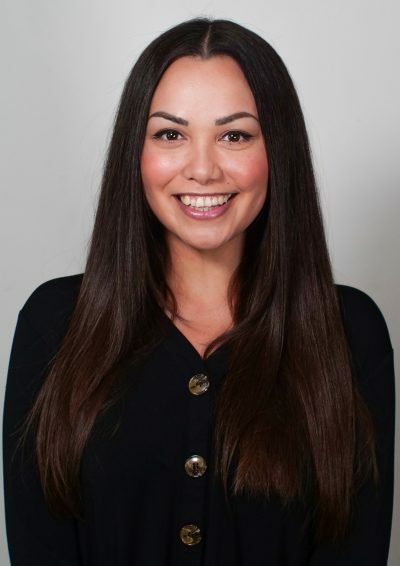 Equipped with a wealth of experience and boundless enthusiasm, Samantha is a qualified practitioner with The Voice College (previously known as VIDLA). After being awarded the esteemed John Owen Jones scholarship, Samantha studied with Vocalist International Distance Learning Academy (VIDLA) and achieved a High Distinction in her Diploma in Contemporary Vocal Teaching. Since then, she has continued to advance her knowledge through the Estill model. Eager to share her knowledge and passion for performing, Samantha aims to help others to master the craftsmanship of being an amazing singer by not only teaching the theory and technique behind the voice, but by establishing the self-confidence and self-belief needed to be an original and individual artist. A confident and versatile performer, Samantha is also an accomplished solo performer, offering a highly professional and sophisticated service at weddings, functions and corporate events captivates audiences with her soulful vocals, warm demeanour and stylish command of the stage.